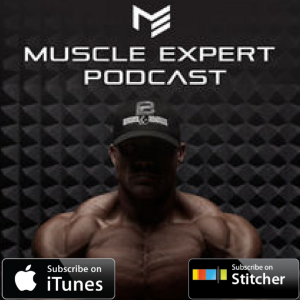 We have a LIVE edition of the Muscle Expert Podcast coming your way today. 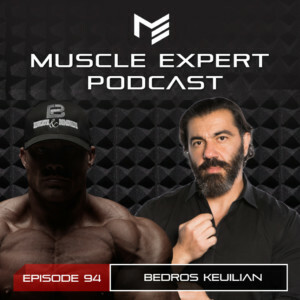 Bedros Keuilian graced us with his presence at Muscle Intelligence headquarters to bring us a great insight on what he does best, growing businesses at an incredible rate and living life at an incredibly high level. Bedros shows us the meaning of what it is to live a “fighter jet life”, gives us insight on what a great morning routine looks like and answers some great questions from our Facebook Live. 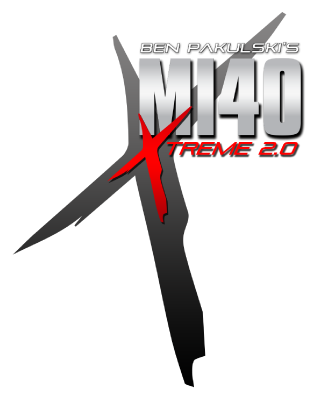 3:15- Why Bedros loves the MI40 style of training for entrepreneurs. 5:15- The biggest area for most entrepreneurs to improve, finding a specialty. 8:45- How to coalesce your thoughts and maintain a focused mindset. 11:00- Bedros’ steps to growing a business. 13:40- Feeding the ego vs feeding the family. How Bedros puts his focus on the tangibles rather than what drives the ego. 21:30- Fighter jet mentality- how to live life laser focused and win the day. 23:25- There’s always another summit. Living with a “More” mindset. 30:00- The importance of self sufficiency. Why you need to learn to find answers yourself before asking for advice. 31:00- How to create an empire. 34:15- Man Up. Bedros tells us about his new book that is coming out in September. 36:30- The importance of communication in leadership. 37:45- Question and answers from our Facebook Live.